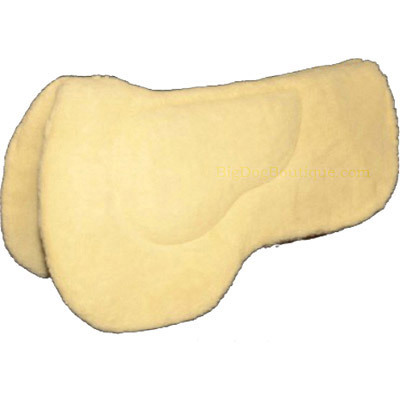 This thick, 100% real wool-fleece pad is perfect for providing the many of the benefits of sheepskin without the pricetag of on-the-hide wool. 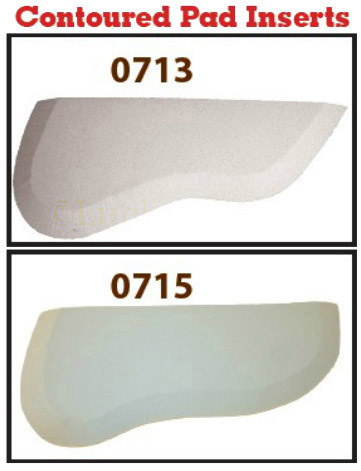 This pad measures 28" long in the spine by 32" wide at the widest point (unfolded). Measures close to 2" thick with the foam insert. 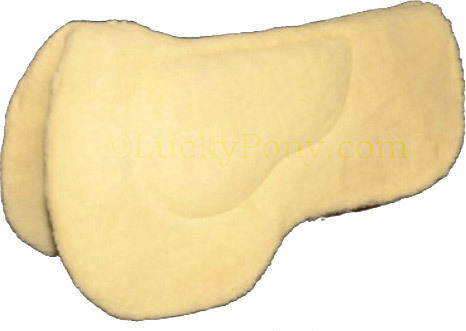 This pad is made in NY state using wool fleece (100% lambswool attached to a polyester backing- which creates the deep, cushioning and breath-ability of real sheepskin without the pricetag or high-maintenance cleaning of sheepskin. We love wool because it's breathable, non-chaffing, and wicks moisture better than nearly any other material. This pad is double sided and can be flipped over. Pair with one of our Western Saddle Pad Liners to make cleaning even easier. 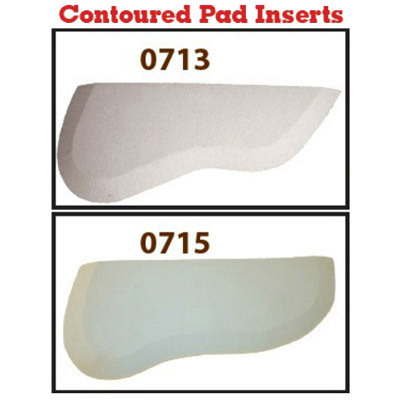 Includes a 0713 foam insert stitched securely inside. This clever design means your horse's back is protected from the pressure points of your saddle by two layers of natural fleece and 1 layer of foam. Can ship without insert on request.